For all your landscaping needs, Veert can help! 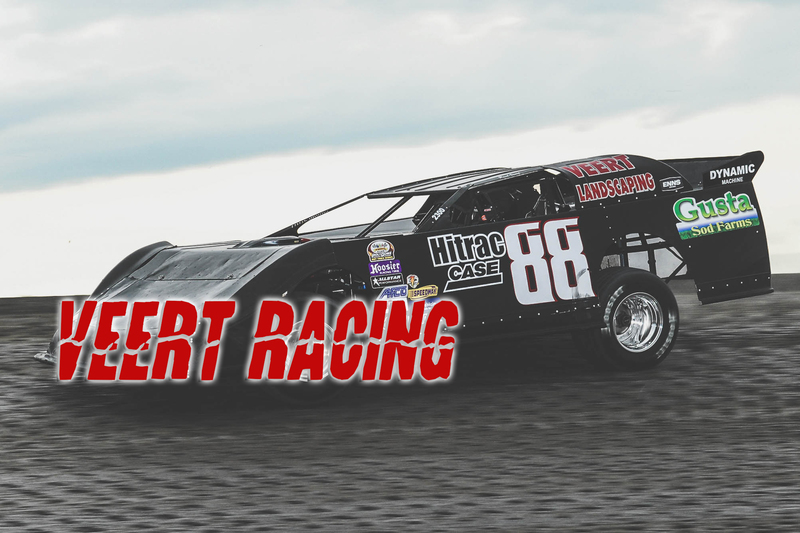 Please fill out our quick online estimate. As a business owner, you know that the appearance and safety of your property can have a direct effect on your bottom line. 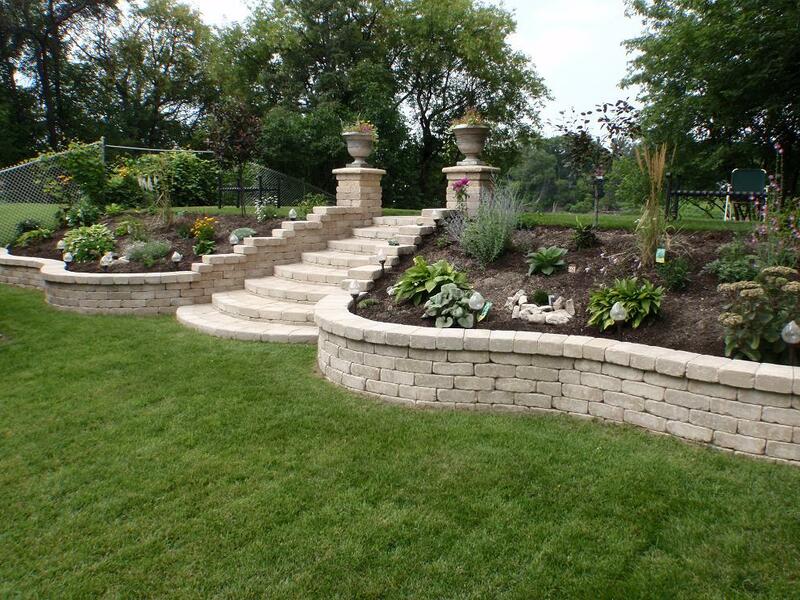 At Veert Landscaping Inc, we understand the value of a well designed and built property. From grading to patching we offer complete paving solutions. Veert Landscaping Inc now provides a full service Snow Management service to our commercial customers. We’re not just a pick-up truck dragging a trailer. Veert Landscaping, Inc. prides itself on the principles of exceptional service and customer satisfaction. We have invested in highly specialized equipments to ge the job done right. Our highest priority is building trust and loyalty with our clients. 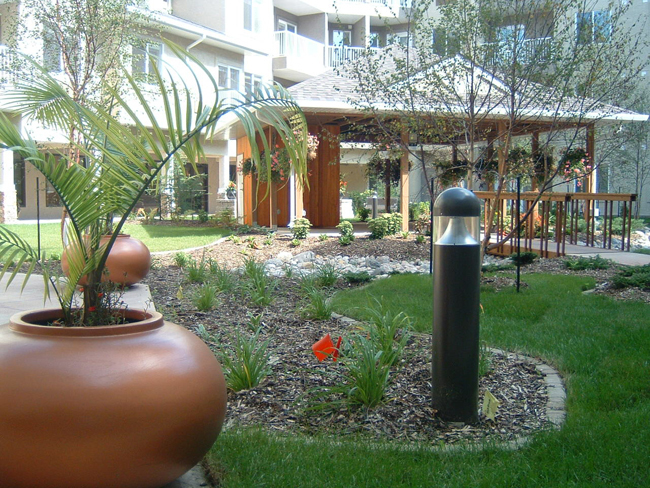 Founded in 1990, Veert Landscaping, Inc. is a full service landscape contractor serving Manitoba. 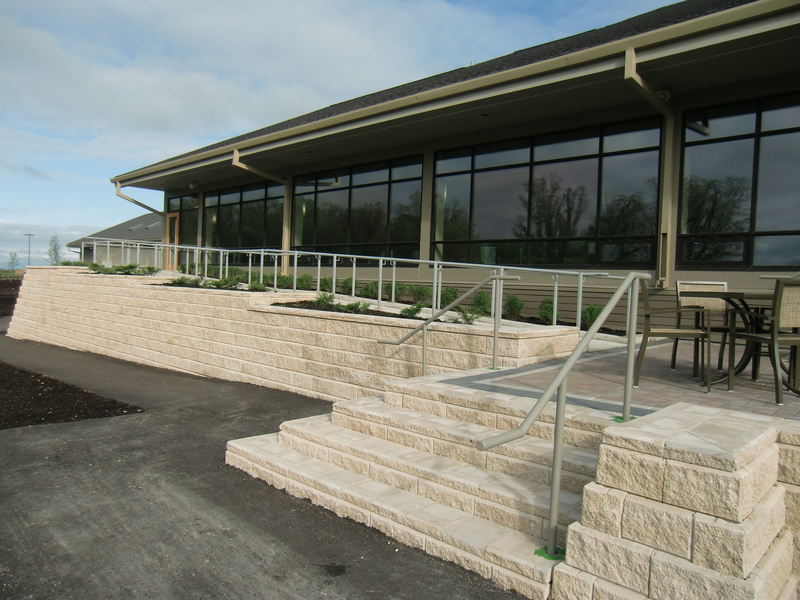 Our well-trained staff includes experienced softscape and hardscape designers, and installation technicians, all committed to excellence and superior service. As part of our customer oriented growth, we added Asphalt Paving division this year. Our commitment to quality and professionalism has earned the trust of our clients, and we look forward to offering you the same level of care for your property. Our continued commitment to employee training and product knowledge assures you that the highest industry standards and product installation techniques are being utilized on your landscape project. Take advantage of our landscape design and installation experience to give your property the look that complements you and your lifestyle. Please contact us for more information or schedule a free estimate.